India’s predicted World Cup squad is unlikely to be different from the last ODI pool picked in March. 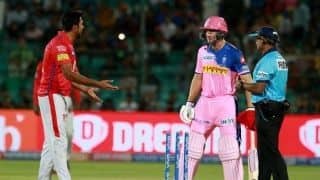 Virat Kohli said earlier this year that IPL performances will not be criteria for World Cup selection, but whether the selectors look at the past three weeks of IPL 2019 remains to be seen. Ahead of today’s selection meet, here are the issues facing the men who matter. Do India really need Jadeja? 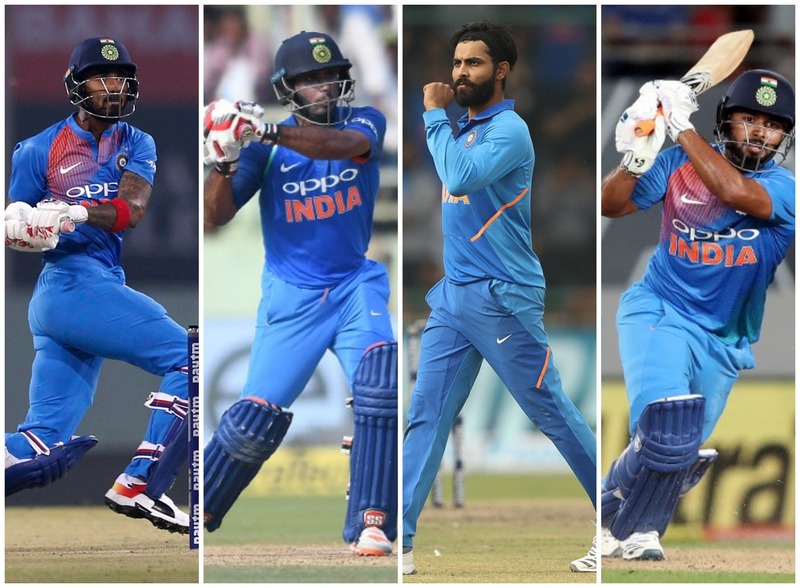 India’s last ODI squad, when the selectors met to pick the squad for the Australia series in March, featured Ravindra Jadeja as a replacement for Hardik Pandya who was ruled out because of injury. 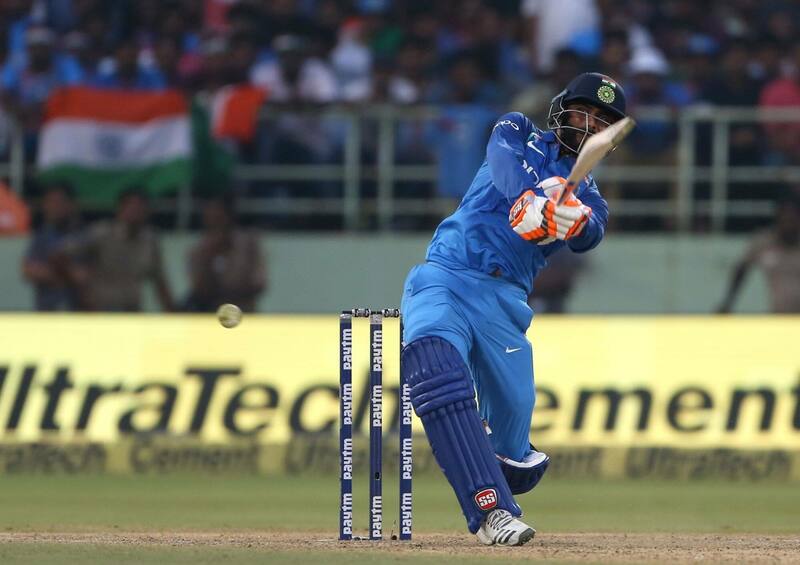 Jadeja played four of five ODIs, from which he took three wickets an 63.33 apiece while conceding runs at a very good 4.75 per over. It could be that such economical bowling – he bowled ten overs in each ODI – finds value when the selectors meet today. But then, with Kuldeep Yadav and Yuzvendra Chahal certainties and Kedar Jadhav a handy slow-bowling option, do India need a fourth spin option in England? In 2018, the eight ODIs that Jadeja played did not feature Pandya. In 2019, the seven ODIs he has got have each come when Pandya has been missing. This shows that Jadeja’s inclusion is based on Pandya’s absence. And with Pandya putting in a series of all-round performances for Mumbai Indians in the IPL, his fitness is not in doubt. Then there’s Jadeja’s batting, which frankly has not proven useful in ODIs of late. In the Australia series he batted thrice and scored 21, 24 and 0 off 74 balls for a strike-rate of 60.81. Stats don’t always tell the truth, but neither to they lie. In ODIs in England, Jadeja’s bowling average is 27 and economy rate 5.13. He famously helped India win the 2013 Champions Trophy in England, but when India went back in 2017 to defend their title he managed four wickets in five ODIs. As that tournament showed when England met eventual winners Pakistan in the semi-final at Cardiff, a dry and very Asian surface can prove detrimental for non-Asian sides, so at the back of their minds the BCCI selectors could see Jadeja as a handful as the World Cup drags on. If rumours are to be believed, the selectors will debate the merits of Rishabh Pant and Dinesh Karthik as understudies to MS Dhoni for the World Cup. But the fact remains that Karthik was dropped from India’s previous ODI squad, with Pant chosen. If Karthik is being considered, it was to be on the basis of his IPL form while leading Kolkata Knight Riders. So here you go: seven innings, 111 runs, one half-century, an average of 18.50, strike-rate of 118.08 and four catches. What Pant also provides is a rare left-hand option in the middle order, should the need arise for one. There is, of course, the theory that India do not name a second wicketkeeper at all, and use that option in case something happens to Dhoni in England. A flight from India to London is easily done and as per the ICC rules, teams are allowed replacement players if a World Cup squad member is injured. Who is India’s No 4? It was, until he was dropped from India’s XI three ODIs ago, Ambati Rayudu. He should still make the cut, but there are valid doubts. 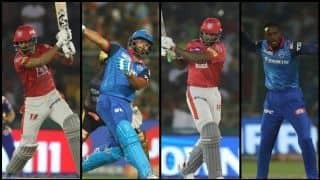 If IPL form is considered, Rayudu is in a funk. Scores of 28, 5, 1, 0, 21*, 21, 57 and 5 do not do justice to his talent and cut a poor impression of the man who until not long ago was India’s preferred No 4 for the World Cup. Kohli all but confirmed Rayudu as India’s World Cup No 4 last year and Rohit Sharma endorsed the batsman’s skills at the Asia Cup. KL Rahul, India’s best option for the third opener, could also slot in as a No 4 candidate. 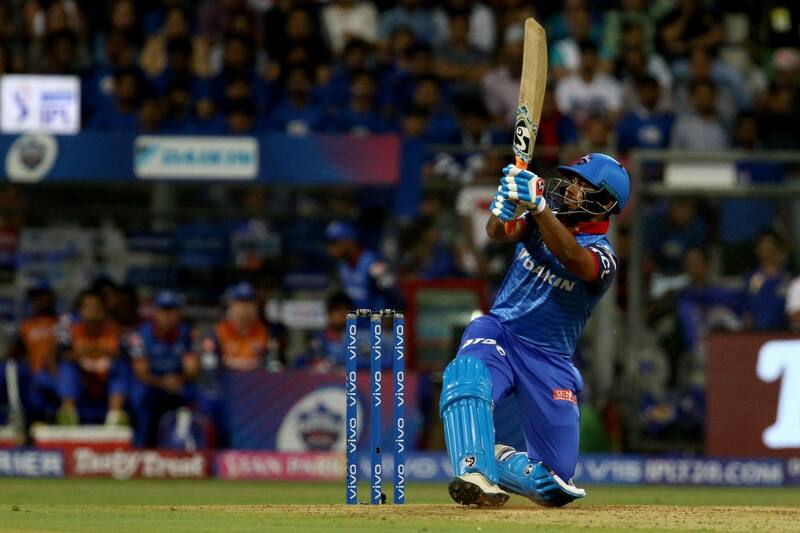 His IPL form has been timed perfectly: 335 runs at 67, strike-rate 130.85. This has all but ensured that he flies to England, and given that Rahul was part of India’s last ODI squad, there is no reason to expect him to not make the cut. The third option is Vijay Shankar, who in his brief ODI career has shown that his batting is the strongest aspect of his game. 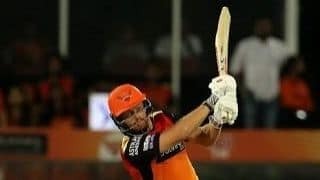 A middling IPL run for Sunrisers Hyderabad should not have a bearing on selection, which sets up the Tamil Nadu allrounder as a certainty for his first World Cup.